Greatly improved the speed of opening very large files, Find/Replace/Filter, the Uppercase, Lowercase, Capitalize, Full-width, and Half-width commands using multi-threaded code and the AVX-2 instruction set found in recent CPUs. Greatly improved the speed especially when the opened document contains very long lines. 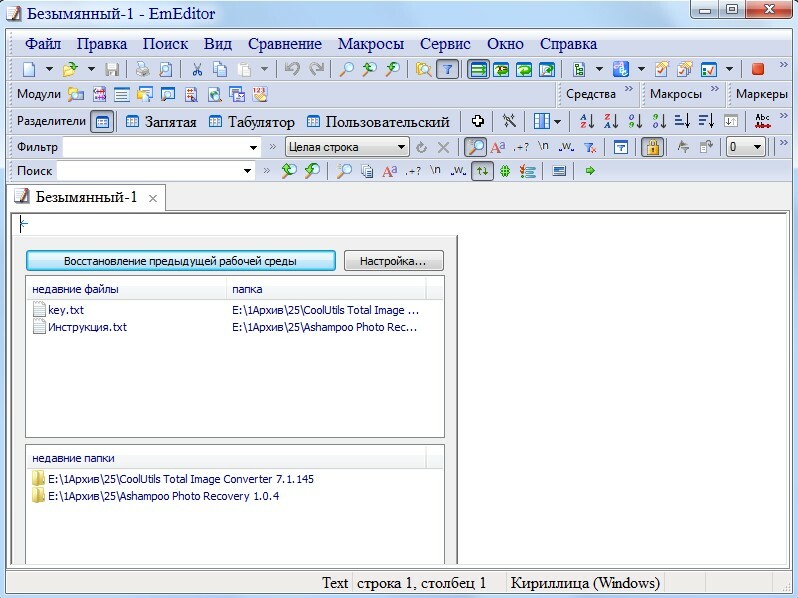 Edit page of the Customize dialog box.